“GTA 6” is not expected to come out anytime soon since Rockstar Games is still developing the title. Right now, the studio is looking to add more experts to their team with an emphasis on facial development tech. Although this isn’t confirmation yet, Rockstar’s search for more talented game developers may be connected to their desire of building “GTA 6” to be compatible with PlayStation 5, The Leaker reported. Aside from facial graphics, the studio is also looking for experts on animation retargeting, improving tools, and environment design. The last listing is the most interesting one given that part of the job description involves the creation of “next-generation worlds for some exciting upcoming projects!” It’s already been rumored that the map of “GTA 6” will be absolutely massive, with some claiming that it’s going to include the entirety of the United States. Of course, this hasn’t been confirmed by Rockstar Games yet. But judging how the studio handled “Red Dead Redemption 2,” the possibility is certainly there. 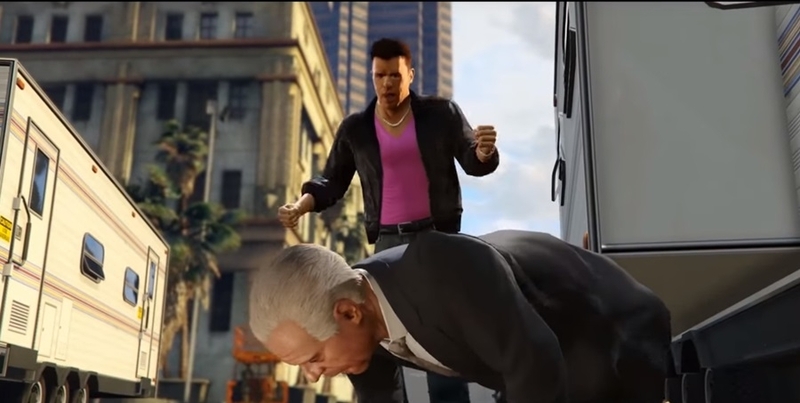 With regards to the release date of “GTA 6,” co-writer Dan Houser recently said that part of the delay of the sixth installment is due to the brewing political climate. This is doubly true since the political unrest is expected to persist in the coming years. Indeed, Houser’s fear is not without basis as evidenced by the “RDR2” video that saw a suffragette getting killed. After the clip went viral, the game received some backlash from a small yet loud group of liberals that resulted in the temporary banning of the uploader’s account, Tubefilter reported. As for the rumors involving when “GTA 6” will come out, it’s being speculated that it will hit the shelves sometime between 2020 and 2022.